Interval International, a prominent worldwide provider of vacation services and an operating business of Interval Leisure Group (Nasdaq: IILG), and Yunnan Cloudreams Hotel Management, a subsidiary of Kunming City-Construction Real Estate Development Co. Ltd., announced an exclusive, multi-site club affiliation agreement. 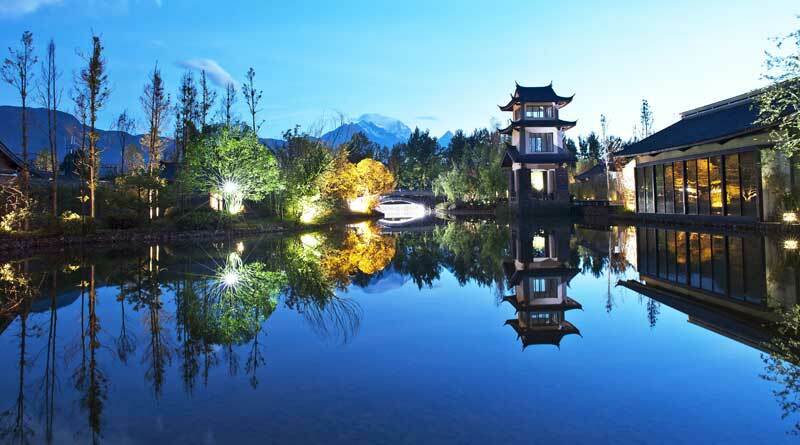 This currently encompasses three resorts in the Cloudreams Vacation Club: Pullman Lijiang Resort and Spa, Angsana Fuxian Lake, and Cloud Hotel Luoping, all in Yunnan province in southern China. Future properties developed over the term of the agreement will be included, as well. “This well-established real estate company brings a fresh perspective to vacation ownership and is creating exciting new options for vacationers in this diverse and intriguing area,” said David C. Gilbert, Interval’s president. Purchasers at Cloudreams Vacation Club will be enrolled as individual members of Interval International and will also become Interval Gold® members, entitling them to a number of flexible exchange opportunities and upgraded benefits and services. These include Interval Options®, the ability to use points toward a cruise, tour, guided holiday, and more; ShortStay Exchange®; Hertz Gold Plus Rewards® membership; discounts on Getaway vacation rentals; other special offers at hotels, restaurants, and retail outlets worldwide; and VIP ConciergeSM for personal assistance, 24/7.